We understand any antique car needs specific care and with our knowledge and experience we will do it right the first time around. 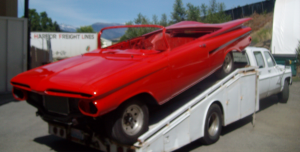 Your antique car will be restored to its factory new condition or modified to suit your needs. 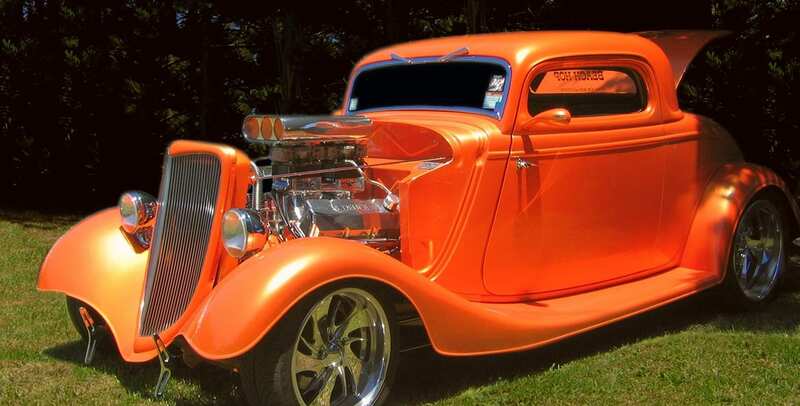 We understand with antique cars it could be harder to find matching parts, so we take the work off your shoulders and source those hard-to-find stock or aftermarket parts and accessories. We have developed and maintained relationships with fabrication businesses to ensure we have the parts available for any level of restoration your project requires. 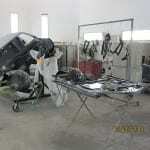 Whether you are looking for frames, bodies, fenders, hoods, bumps, grills, running gear, engines – everything your restoration calls for, we will locate the necessary elements and install them for you in a timely fashion. Looking to paint your car OEM style? 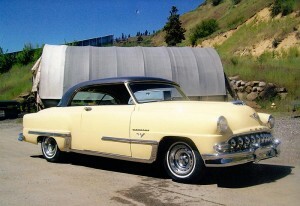 We can add show-quality paint to your antique car or devise a modern approach to a classic beauty. We are well-versed in metal work, fiberglass, fabricated body parts, and frames. The relationships we have fuel our capability to take on any antique project, large or small. 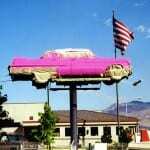 Let us make your antique car dreams come true. Let’s discuss your project and how you’d like see your car perform once again. Call Interstate Auto Body and Truck today! We have the experience needed to accomplish any degree of work required to complete your muscle car restoration or hot rod build. 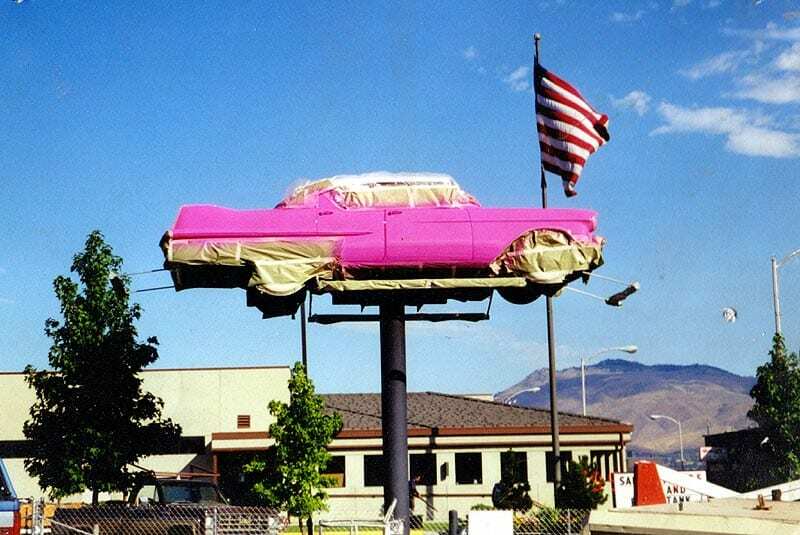 Interstate Auto Body provides full body restoration, rust repair, custom fabrication, and quality paint work. 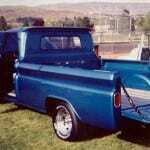 We can handle every phase of restoration or paint and body work in-house and can meet your budget requirements. 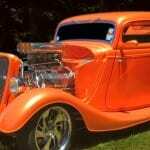 We have the experience to restore your metal body work, replace any body sections, or use the new style fiberglass bodies when building your hot rod. Contact us today to discuss your project in-depth.